When authorities arrived at the home of Stacey Castor on the afternoon of Aug. 22, 2005, they found her visibly distraught. Castor had just called 911, worried that her husband David Castor hadn’t come out of his bedroom all weekend and that he might have committed suicide using the shotgun under his bed. “Friday night when we were arguing, he told me to get out," Stacey Castor told the 911 operator. “Take my kids and get out. I could leave. And then 5 minutes later, he said if I left he would make me sorry. I would be sorry if I ever left him.” She said that after the two had an argument, her husband got upset and locked himself in the bedroom. Stacey Castor suggested her second husband David Castor may have committed suicide. Finding the bedroom door at the Castors’ Liverpool, New York, home locked, Onondaga County Sheriff's Department Sgt. Robert Willoughby broke down the door. He walked in and found David Castor's dead, naked body on the bed. 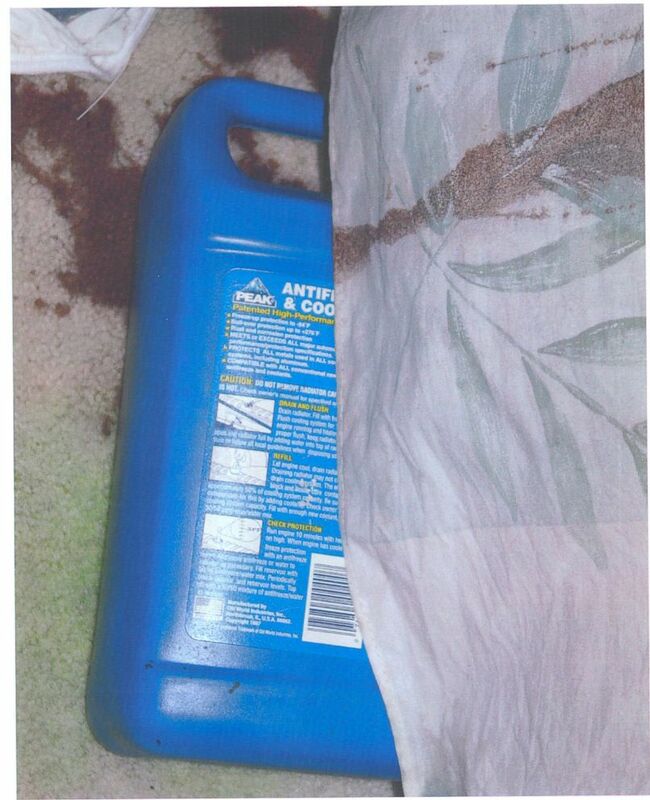 Underneath the bed, authorities also found a bottle of antifreeze. Spinelli said another member of the sheriff’s office also found a turkey baster lying in the garbage can in the kitchen. It initially appeared to investigators that David Castor may have committed suicide by ingesting antifreeze. But to Spinelli, things didn't add up. “We started sending in the physical evidence -- the antifreeze bottle, the apricot brandy bottle, the glasses -- to see if there was any fingerprints or DNA evidence on those items, as well as the turkey baster,” Spinelli said. They found Stacey Castor’s fingerprints on the glass. Antifreeze was also found in the turkey baster, and David Castor’s DNA was also on the tip of the baster. 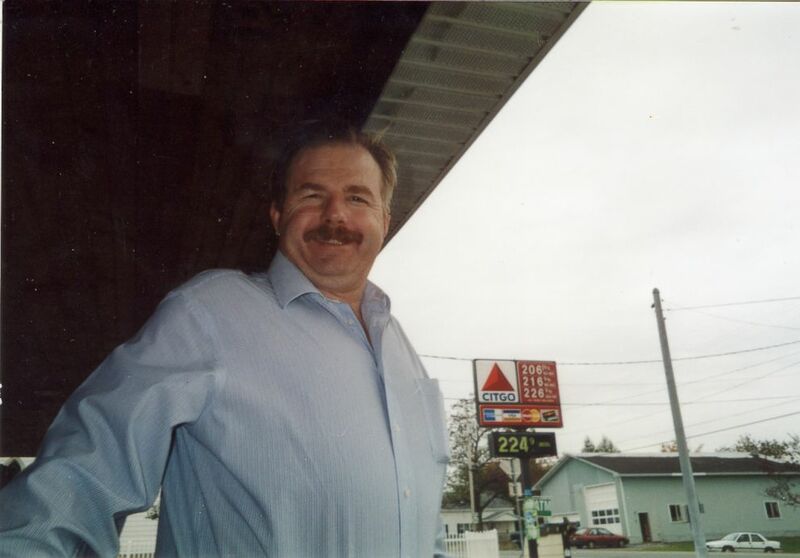 David's sister, Linda Horzempa, said that her brother worked on cars all the time and knew that ingesting antifreeze could cause a long and painful death. She said he was also familiar with the chemical mixture through his work at his own business, Liverpool Heating and Air Conditioning. “David’s ex-wife Janice right off the bat started calling me, telling me that she did not believe in any way, shape or form that David would have caused self-harm,” Spinelli recalled. I told him just what kind of guy he was and that there’s no way he would’ve committed suicide. That is so wrong, so very wrong. “I told him just what kind of guy he was and that there’s no way he would’ve committed suicide,” David Castor’s ex-wife Janice Poissant Farmer told “20/20.” "That is so wrong, so very wrong." Detectives also learned that David Castor’s will left everything to Stacey Castor and her two daughters from her first marriage, but nothing to David Castor, Jr. -- his son with Janice. 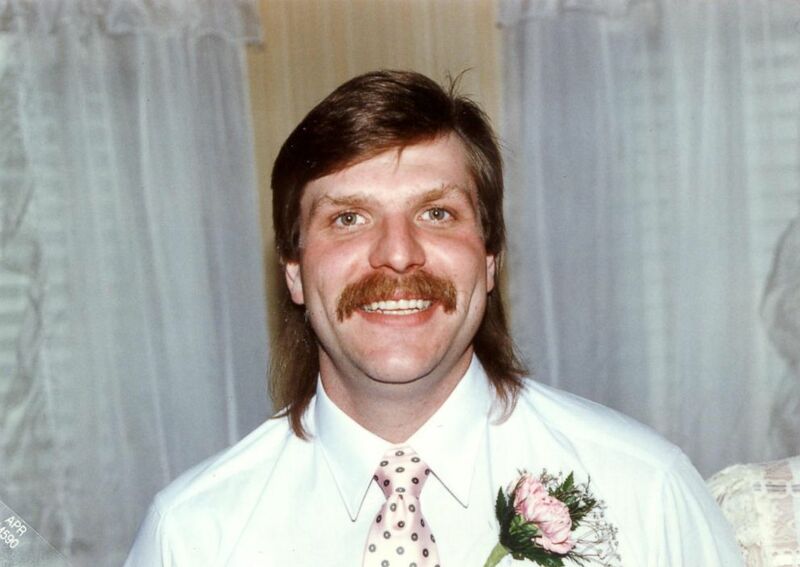 David Castor was found dead in his bedroom on Aug. 22 2005. As they focused their investigation on how David Castor really died -- and if someone may have wanted him dead -- detectives sought to interview Stacey Castor’s first husband Michael Wallace, with whom Stacey Castor had two daughters, Ashley and Bree. It turned out that Wallace, too, was dead. Wallace's troubles began in December 1999. He began feeling ill around the holidays. But in Jan. 2000, Ashley Wallace, who was 12 years old when her father died, said she came home to find him lying on the couch making what she thought were funny faces. Ashley Wallace was on the phone with her mom at the time, and she hung up and went to go pick up her sister from school. By the time Stacey returned home, Michael Wallace, 38, appeared unresponsive. He was transported to the hospital by ambulance. Doctors later determined that he had died of a heart attack. Detectives investigating David Castor’s death obtained Michael Wallace’s medical records and found that he had a normal heart. They decided to take a closer look at the circumstances surrounding Wallace's death and received a court's permission to exhume his body in Sept., 2007. “A few days later, I was walking through the criminal investigation division when I received a phone call from [the] medical examiner, and he said, ‘Hey, we just got done with the autopsy [and] I have the results for you,’” Sgt. 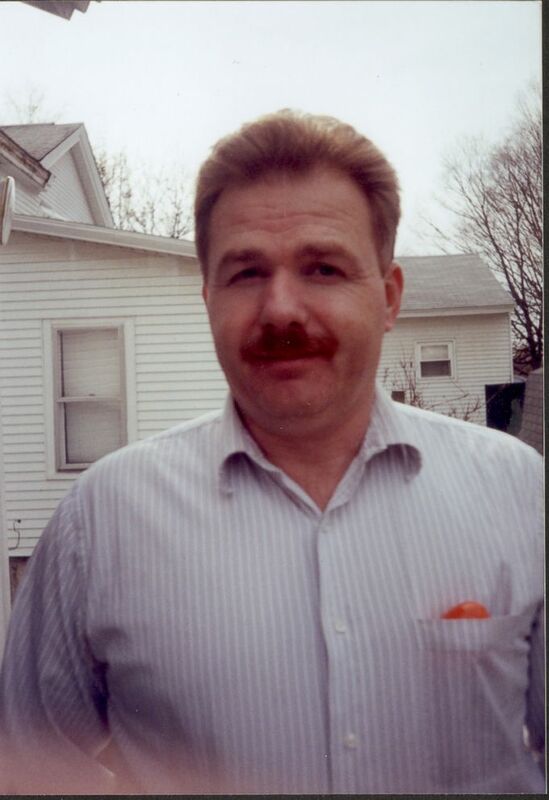 Michael Norton, another detective on the case, recalled to "20/20." At that point, detectives believed they had a double homicide case and that Stacey Castor likely killed both of her husbands, Spinelli said. Detectives obtained a warrant to wiretap Stacey Castor’s phones and set up cameras outside of her home to monitor her comings and goings. Now everyone is going to know what really happened, and they know it wasn't you, it was me. Please don't hate me. Remember, I love you. Spinelli and Valerie Brogan, yet another detective on the case, interviewed Stacey Castor a second time after the results of their investigation. 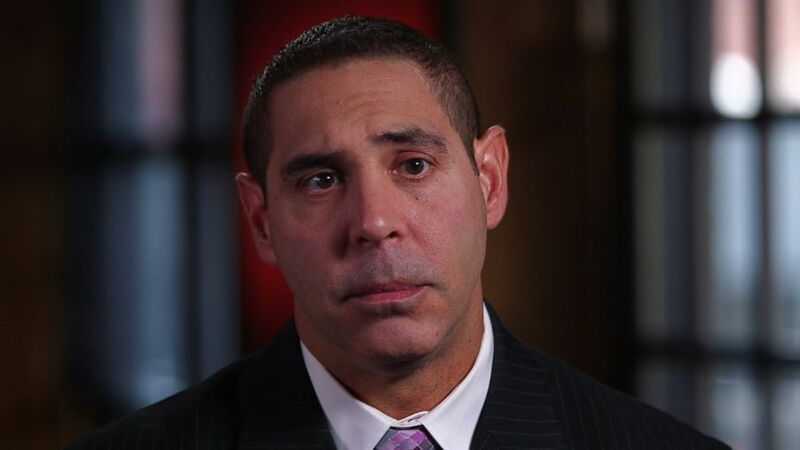 Former Detective at Onondaga County Sheriff’s Office Valerie Brogan spoke with ABC News in 2018 about Stacey Castor's case. Spinelli asked Stacey Castor about the glasses found in the bedroom where David Castor had died. “I said, ‘Stacey, there were two glasses sitting on the nightstand. You say that you poured him some cranberry juice at one point, right?’ She said, ‘Yes.’ I said, ‘I'm going to show you a picture of those two glasses,’” recalled Spinelli. “It was, like, she realizes what she’s just said,” said Brogan. When Spinelli confronted Stacey Castor about saying “antifree--,” she stopped the interview and said she wanted an attorney. “She said, ‘You know, I don’t like this. You’re trying to frame me. You’re trying to pin this on me,’” said Spinelli. Spinelli said that as he picked up his folder to put the photo of the glasses back in, Stacey Castor noticed the photo of the turkey baster in the folder. Authorities also visited Ashley Wallace at her college to tell her that police believed her father had died of antifreeze poisoning. After Ashley called her mother to tell her about this visit, Wallace said Stacey suggested that they have a drink together. 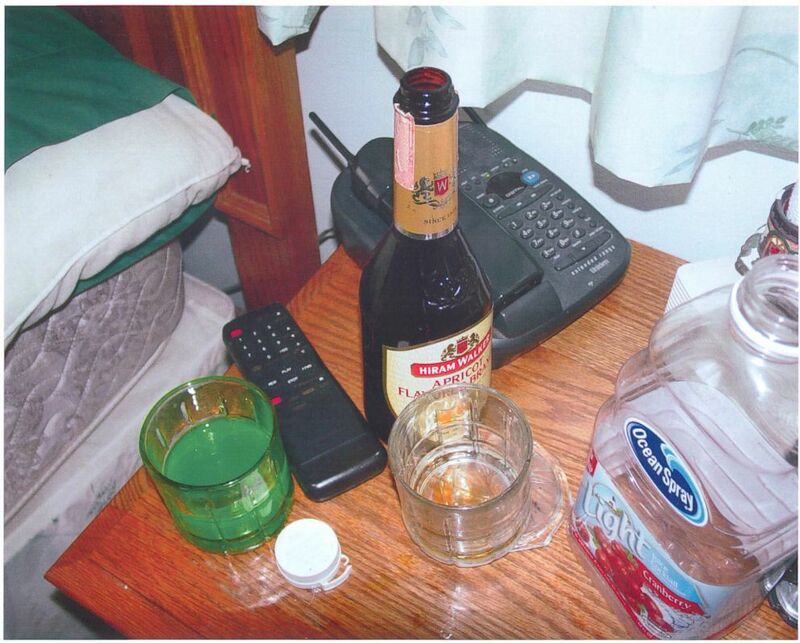 The first time Ashley Wallace drank a beverage mixed by her mother, she passed out and wound up in her bedroom. The next day, Ashley Wallace drank with her mother again and then went to sleep. When Stacey Castor’s younger daughter Bree Wallace was concerned her sister hadn’t come out of her room the following morning, she went to check on her and found her unresponsive. Stacey Castor called 911. Bree Wallace found a piece of paper that appeared to be a suicide note in her sister’s room. Brogan said she arrived at the house to see a stretcher coming out of the home, and her sergeant handed her the letter. “As I’m reading the note, I’m realizing that it’s a confession and a suicide note all in one. 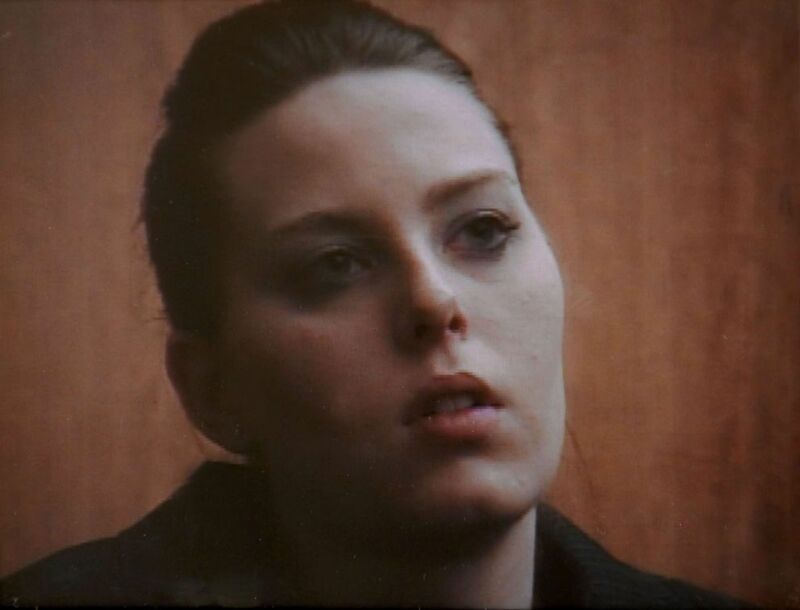 Stacey Castor listens to opening statements in court in Syracuse, N.Y., Jan. 13, 2009, in this photo from pool video, as opening statements begin in her murder trial. A typewritten note, more than 750 words long, was an apparent confession to the murders of Michael Wallace and David Castor with Ashley Wallace’s typed signature at the end. "Now everyone is going to know what really happened, and they know it wasn't you, it was me,” the note read. "Please don't hate me. Remember, I love you." Ashley Wallace was rushed to the hospital, and though doctors later said she was minutes from death, she survived. 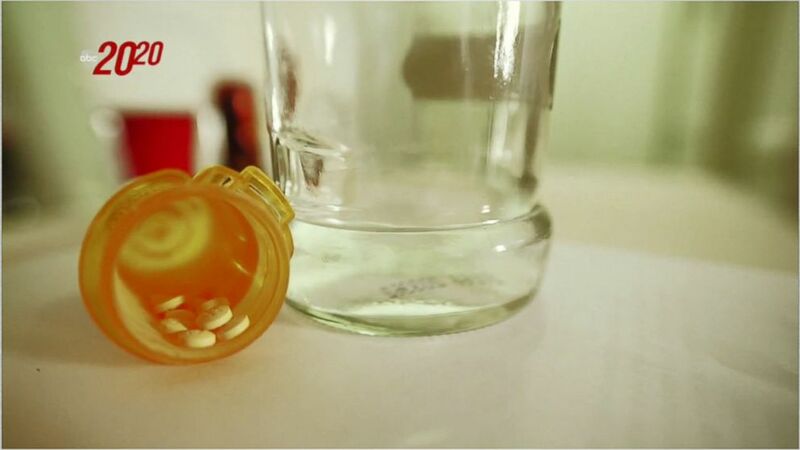 When she awoke, Norton asked her about the note and the pills she took. "I'm like, 'What are they talking about?'" Ashley Wallace recalled in the 2009 interview. "'I didn't do any of these things that you're saying that I did.'" “They showed me a copy of the suicide note that Ashley had left, and as I reviewed it, one of the things that jumped out at me and was unbelievable was: I had interviewed Stacey, and during my interview with her, she called antifreeze, ‘antifree,’” Spinelli said. The suicide note also spelled antifreeze without the letter “z.” Detectives believed Stacey Castor was behind the note and more. She was arrested at the hospital and charged with second-degree murder in the death of her second husband, the attempted murder of her daughter and forging David Castor’s will. 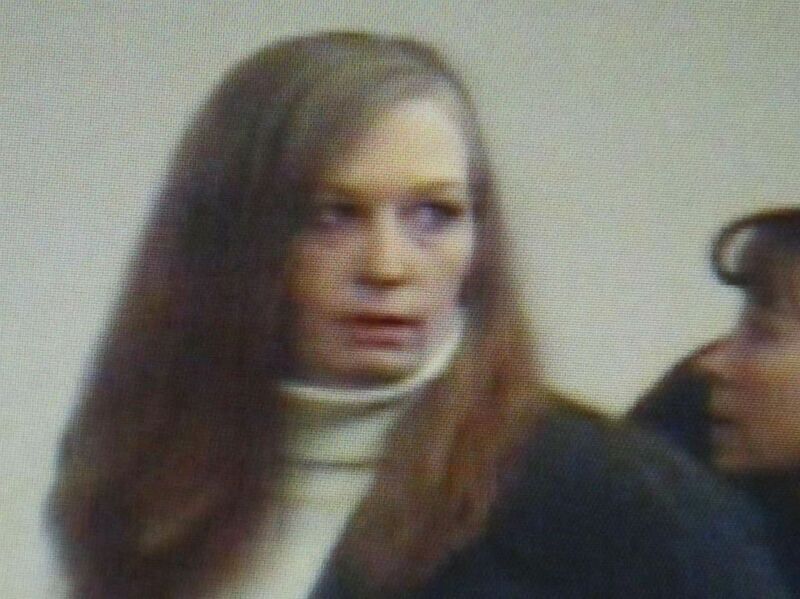 Stacey Castor maintained her innocence. "I would die for my kids," she said in a 2009 interview with “20/20.” "I could never hurt them like that. Ever. My kids were my life. I could never do that to Ashley." 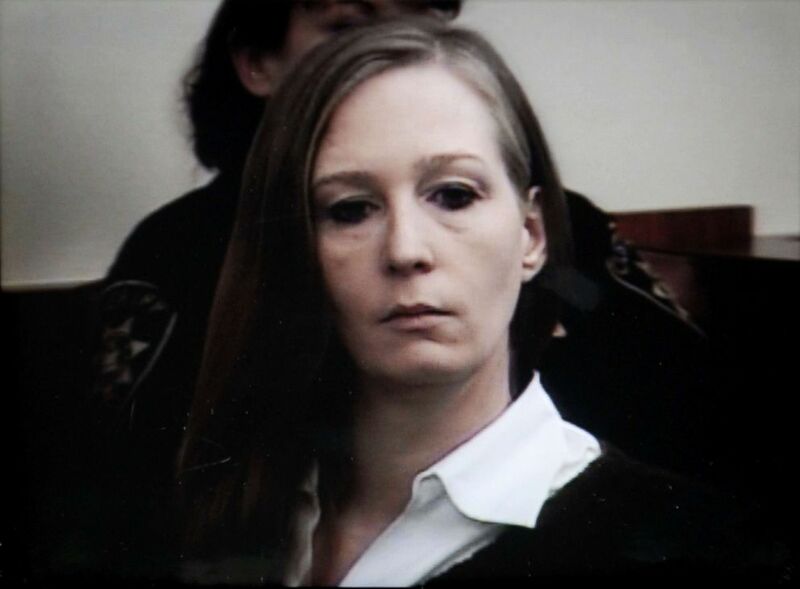 After her trial, Stacy Castor was convicted of the second-degree murder of David Castor, attempted murder of her daughter Ashley Wallace and forging Castor's will. 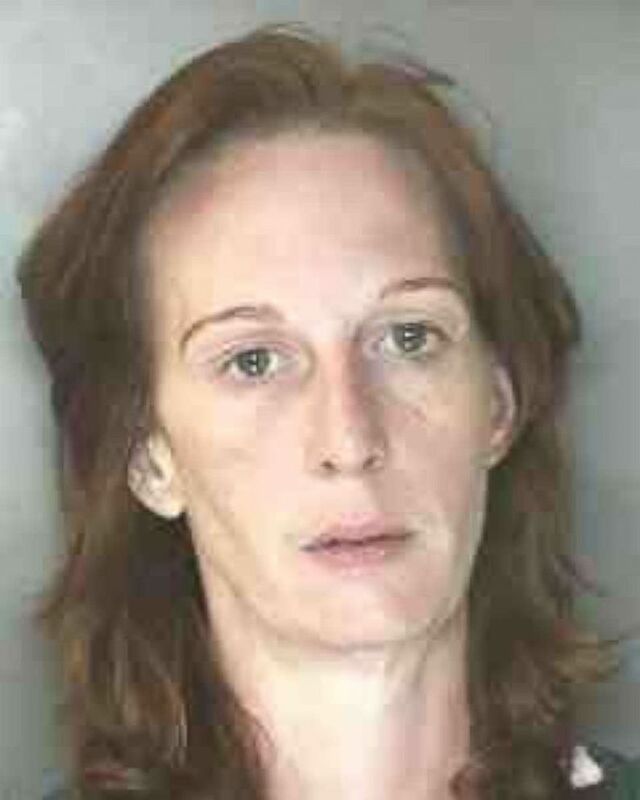 Stacey Castor was sentenced to the maximum penalty of 51 and one-third years to life in prison. On June 11, 2016, Stacey Castor, 48, was found dead at the women’s maximum security prison in Bedford Hills, New York. She was later determined to have died from a heart attack, with no foul play suspected. Norton said that Castor's convictions were a bittersweet end to a tough investigation. “When you’ve poured your blood, sweat and tears into it for all those years, it’s a sense of relief, but it’s also like, ‘Yeah we got her,’” said Sgt. Norton. 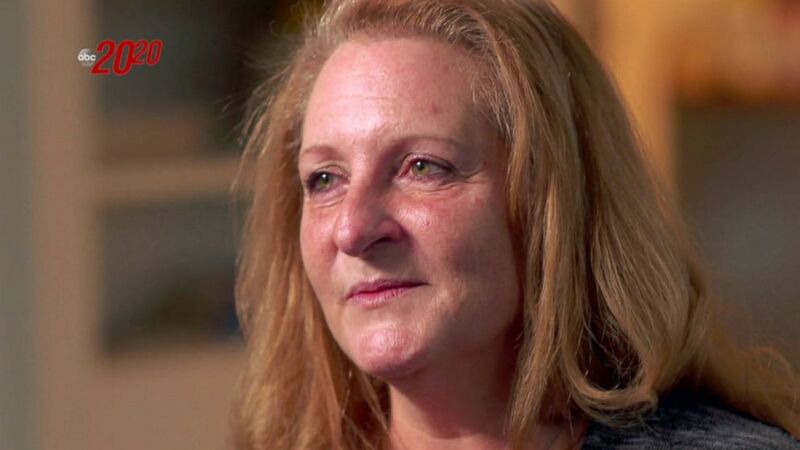 Stacey Castor spoke with David Muir after her conviction in 2009. Watch the full story on ABC News' "20/20" FRIDAY at 9 p.m. ET.